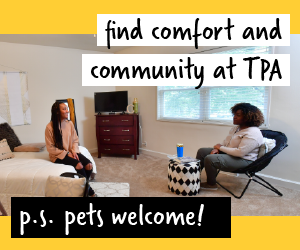 The final project for the class — titled Mr. Rogers 101 — is an experiment or exercise that a group of students must complete in order to build community in the Towson area in some way. 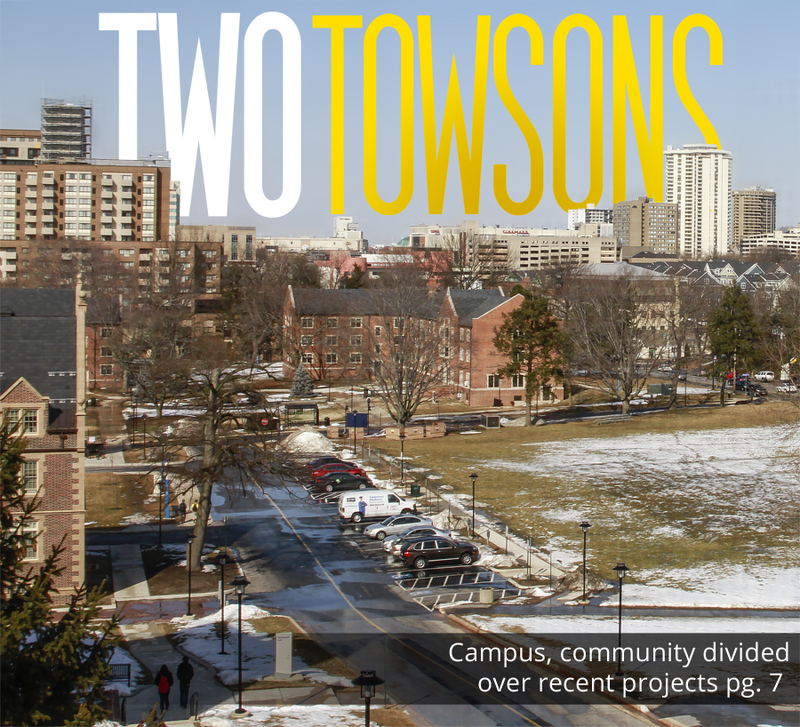 Reiner said most of the projects focus on Towson’s campus, and not the actual community. 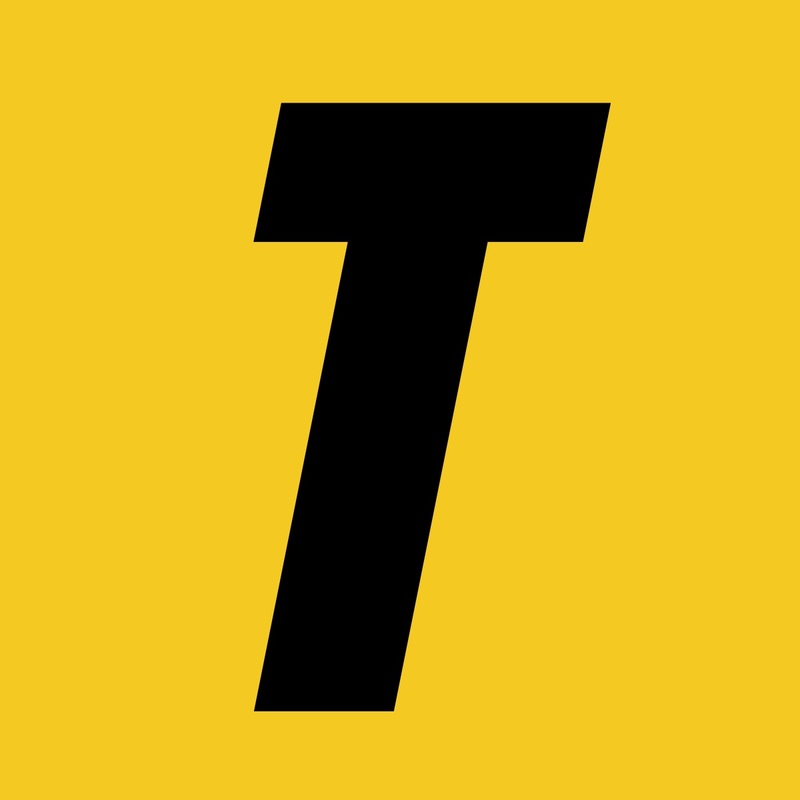 “There’s been very few, if any, students who have been able to speak with any insight or awareness into Towson University and the Towson [city] connection,” Reiner said. 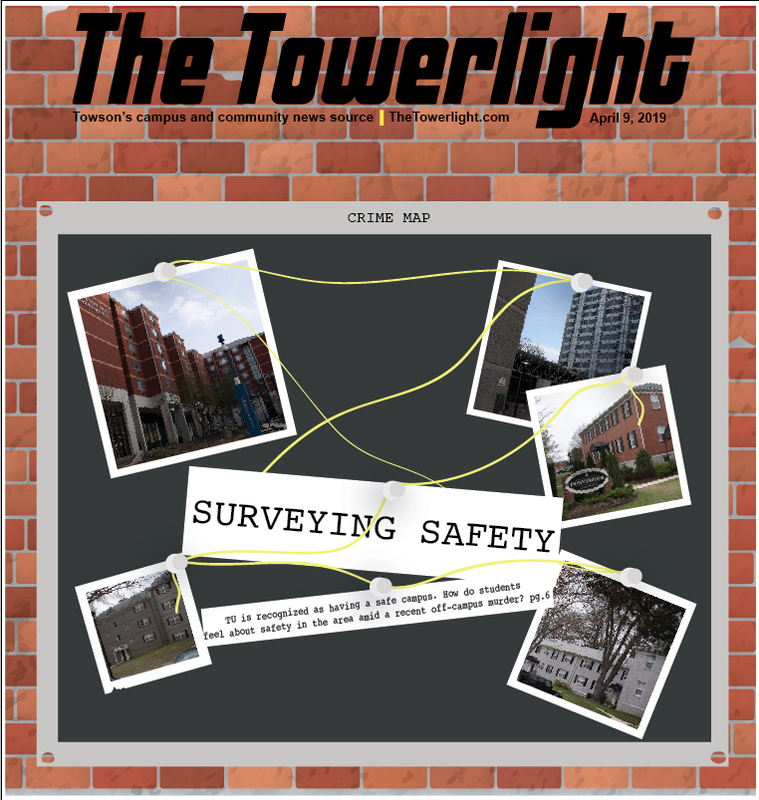 The relationship between the University and the Towson community has sometimes been contentious, new projects have brought the relationship between the two sides into view once again. Towson’s new softball field borders the Rodgers Forge community, causing concerns over lighting and noise at night. The 101 York Road student housing project has been continually delayed due to concerns over parking in the community. And most recently, the Towson Row project, which includes a planned Whole Foods market and student housing further up York Road, met resistance at a town hall-style meeting when residents raised concerns over parking and traffic congestion. “[The relationship] is always contentious, but there is continuing dialogue and outreach going between the two [sides],” Truelove said. In one of the sections of his Mr. Rogers class, Reiner said he remembered one student who lived in the Rodgers Forge area complaining about the lighting from the basketball arena, an issue that Truelove said is only going to get worse when games are played at the softball stadium. 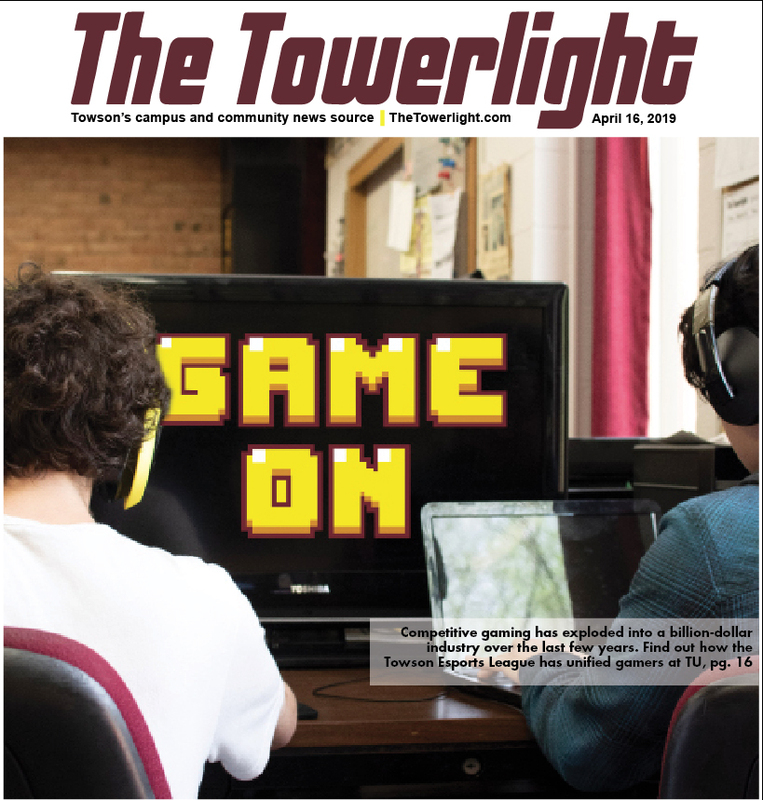 “I remember [the student] saying that in his experience, a lot of people in the Rodgers Forge community had a very negative feeling about the University because of the strong degree of ambient light and ambient sound sometimes from games that they felt was very, very disruptive,” Reiner said. For the other two construction projects, the main concerns from the community involve parking and traffic congestion. “The thing I don’t think we’ll get relief from is parking, student parking,” Mary-Carol Bruff, the president of the Aigburth Manor Association, said at the town hall meeting for the Towson Row project. Maureen Flanigan, a Towson resident and attendee of the Towson Row meeting, said that students too often park in communities that they don’t live in. “[The parking issue] has gotten worse, I would say, in the past two years,” Flanigan said. Rich Reinhardt, the assistant to the president for governmental relations, said the University usually doesn’t formally speak out for or against off-campus construction projects. 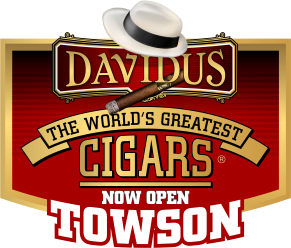 So far, they haven’t released any official position on the Towson Row project. Last year, then-President Maravene Loeschke submitted a letter of support for the 101 York Road project. “In terms of any real public acknowledgement or support, that’s been one of the leading and one of the only pieces of examples that I can refer to to show any mild participation in this project,” Reinhardt said. 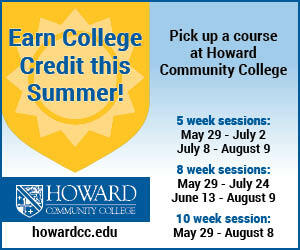 Reinhardt and other administrators regularly attend these community interest meetings. Between Towson Row and 101 York Road, Reinhardt said community members would rather have student housing be physically on campus. When that type of separation happens, though, Reiner said the sense of community is lost between students and the community because they’re forced to be separate. She has never experienced any kind of conflict with area residents or officials, and said that she would like to get better acquainted with the community in the future. Commuter students Marili Lemus and Deja Bean said that they don’t feel connected to the community. Their activities in the area are limited to campus. “We don’t spend a whole lot of time out in this area. It’s not like I don’t care about the community, besides here on campus, but it doesn’t really have much of an effect on us,” Lemus said. “We come to school, we leave,” Bean said. Over the past few years, Truelove said student behavior hasn’t been much of a problem for his community. “I don’t think we have as many issues with students per say as we do with the policies and decisions of the University,” Truelove said. Truelove said during The Big Event every year, scheduled for April 25 this year, students will come into the community and help clean around the community. “We have a dumpster day, and I think last year there were several people from some of the teams who came over and loaded things into a dumpster and helped us on that community cleanup day,” he said. Outside of those larger events, though, students will get “tunnel vision” when it comes to the community, Coordinator for Off-Campus Student Services Joyce Herold said. “They were looking for someplace to live that’s quiet, that’s affordable and that’s safe and then they come to campus and do what they’ve got to do, and then go home and just want to get some rest,” she said. During orientation, students attend sessions on bystander intervention and the student code of conduct, which every student is supposed to follow, whether they live on or off campus. There is also a session that focuses on civility, diversity and safety, according to Assistant Director of New Student Programs Sylvester Gaskin. A part of that continuing education is the upcoming Building our Community Dinner on Thursday, April 16, at 5 p.m. 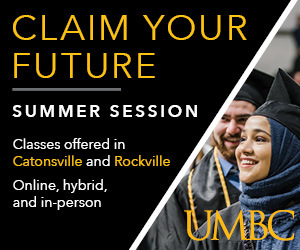 This year, Executive Director of the Baltimore Collegetown Network Kristen McGuire and Executive Director of the Towson Chamber of Commerce Nancy Hafford will be featured speakers.